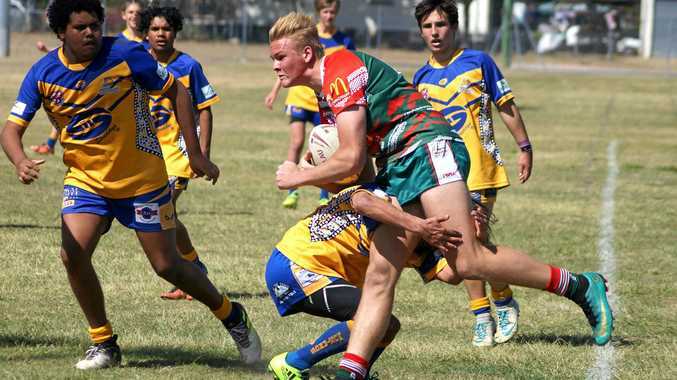 Rugby League: The Chinchilla under-16 Bulldogs nabbed a win in their semi-final match against Murgon on the weekend. The U16s travelled to Gayndah for the match and coach Mark Lingard said the game started fairly evenly on both sides. "We made a few mistakes that made it a little harder on ourselves but, once we found our rhythm, we started to hold the ball and we scored a few points in the first half,” Lingard said. The half-time score was 18-6 in favour of Chinchilla and, as they entered the second half, they continued to hold momentum. "Our attack clicked pretty well, our defence was good and solid,” Lingard said. The U16s took out the match 34-12. "We played well, it was a tough game of footy, we expect nothing less in a grand final qualifying game,” Lingard said. "It's been a really good effort this year by these kids, being most of them are on the younger side of the age group. Stand-out players this year for Lingard include front rowers Joe Dwyer and Dan Griggs, as well as Ky Taafe and Frank Roma. The next challenge for the U16s is the grand final against Nanango on Saturday. Lingard said the key message for players was to be confident and trust each other. "At this time of year, we can't change too much,” he said. "There's no real words of wisdom, it's all their attitude and effort on the day which will determine how well they go. 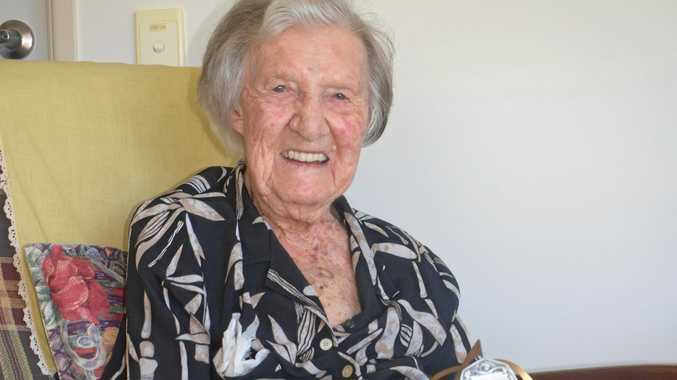 "I would say Nanango's been the benchmark all year.